SOHO, Manhattan (WABC) -- A new exhibit in SoHo is using art to combat hate. 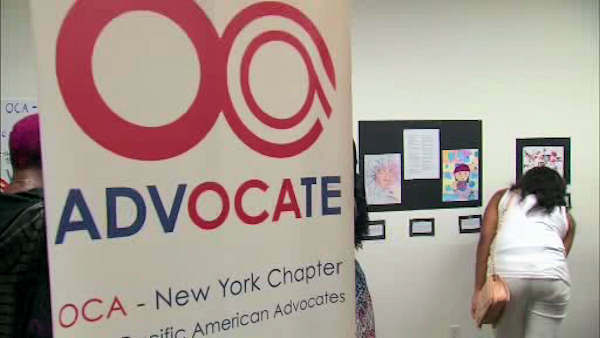 The 10th annual Hate Crimes Prevention Art Project exhibit opened August 11 at the Museum of Chinese in America. It features 45 pieces of original artwork by local high school students that address the turmoil and bigotry in the world today. The exhibition runs through August 22. For more information, visit OCA-NY.org.